On the Fourth of July, single mother Teena is brutally assaulted by a local gang in front of her 12-year-old daughter Bethie. Despite Bethie's ability to identify the attackers, the defense hires a local hot-shot attorney who manipulates the law to their advantage. 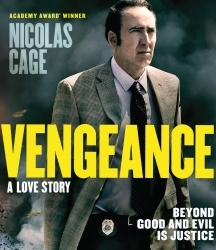 When the criminals are set free, Gulf War veteran and detective John Dromoor (Nicolas Cage) is dismayed at the lack of justice and plots revenge against the men on Teena's behalf. Blu-ray includes 5.1 surround sound, stereo and English subtitles for the deaf and hearing-impaired. First time ever available as a NON-MOD release on DVD and Blu-ray! From director Johnny Martin (Hangman, Delirium) and writer John Mankiewicz (House of Cards). Produced by Michael Mendelsohn (Reservoir Dogs). 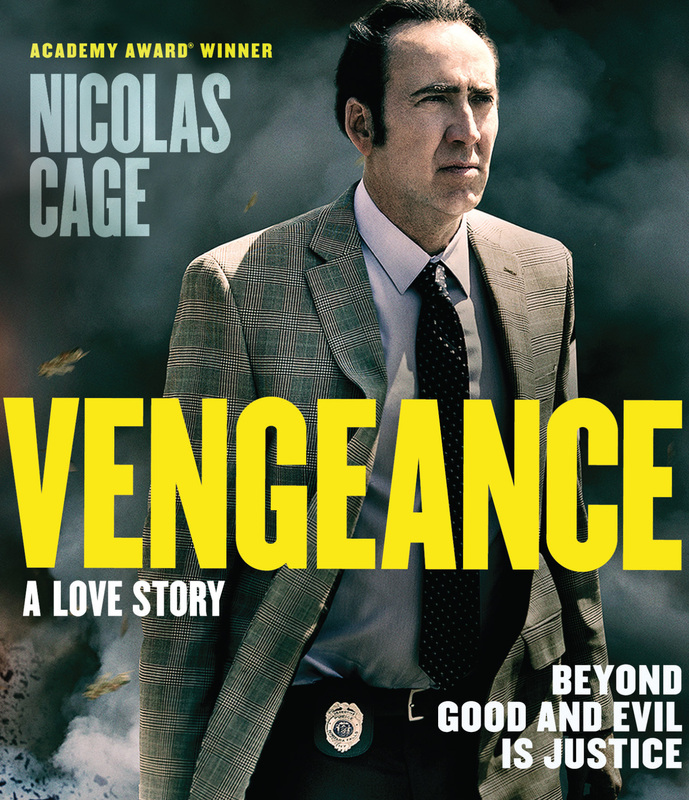 Featuring an all-star cast including Academy Award© Winner Nicolas Cage (Adaptation), Don Johnson (Miami Vice), Anna Hutchinson (The Cabin in the Woods), Talitha Bateman (Annabelle: Creation) and Deborah Kara Unger (Thirteen).